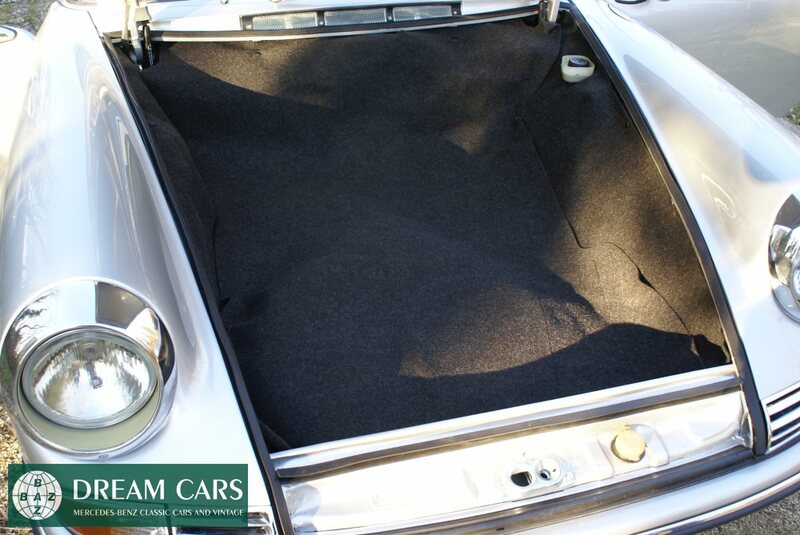 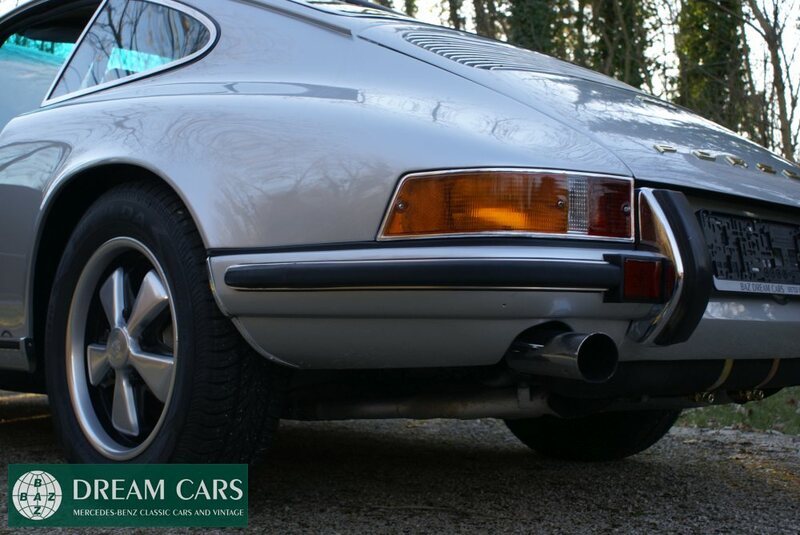 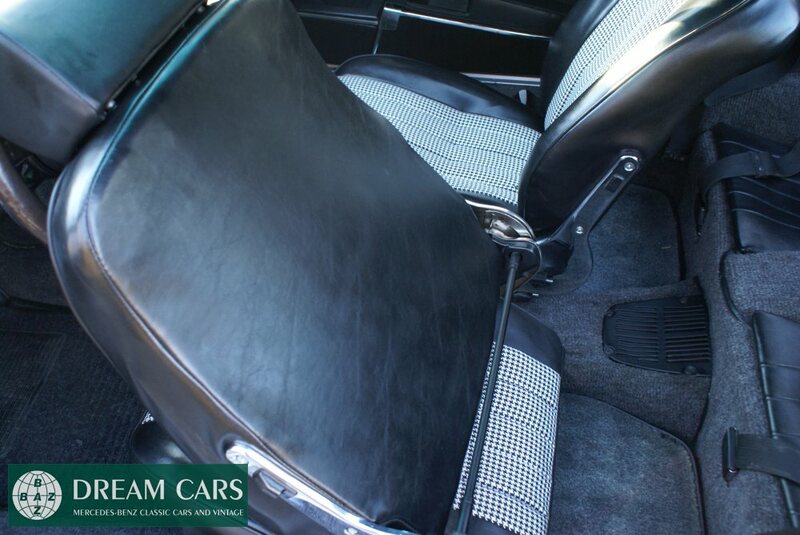 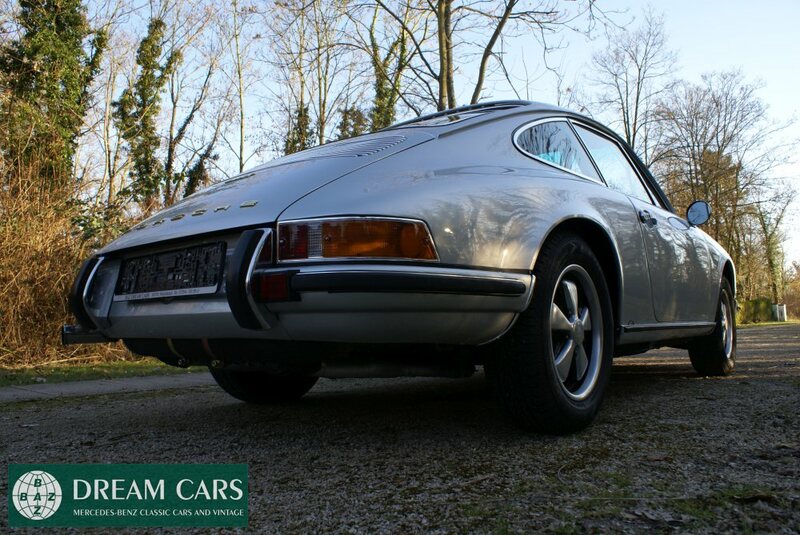 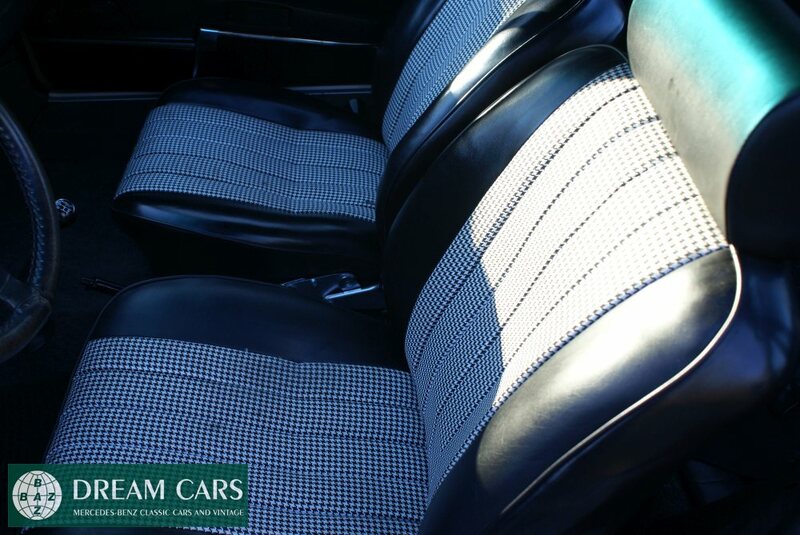 Baz Dreamcars proudly presents our sole and fully restored Porsche F-Series currently on stock. 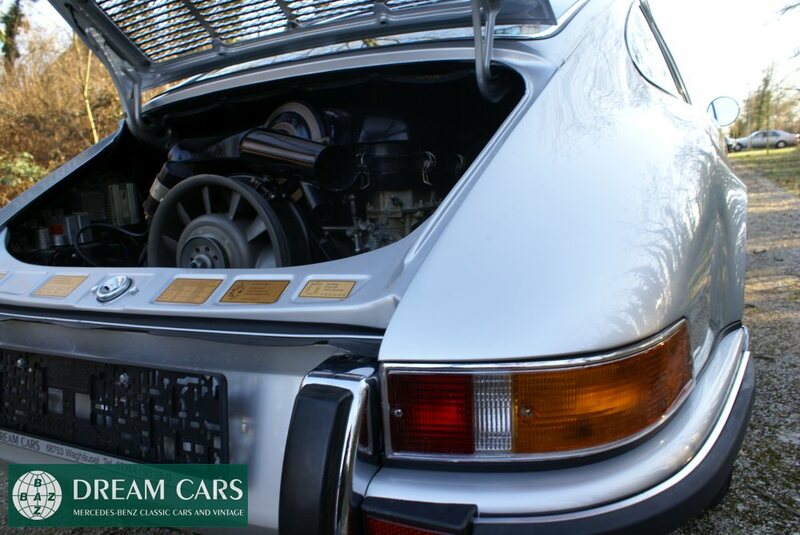 This incredible Porsche has been fully restored from bottom to top. 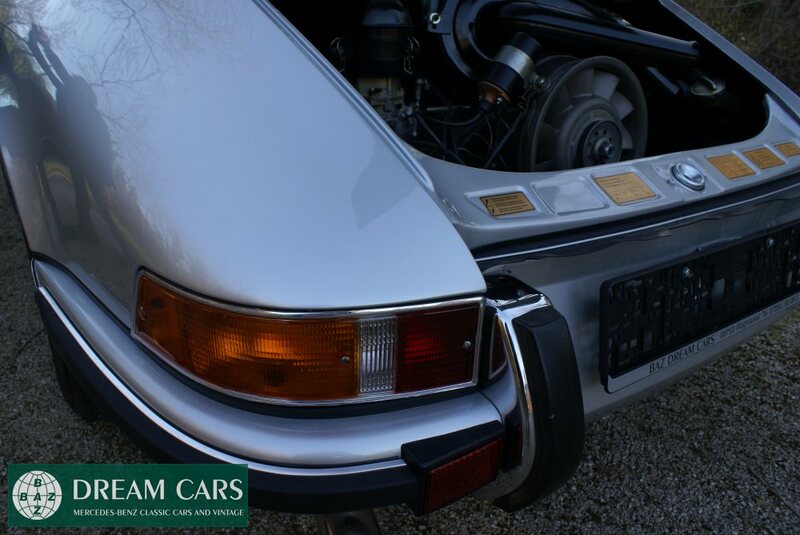 This is an all original 1970 Porsche 911T Coupe which started its life in Arizona. 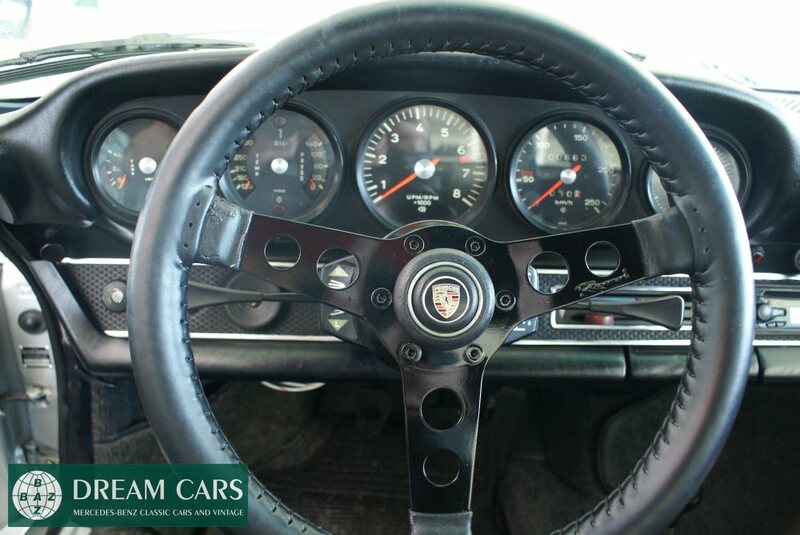 In 1991 it was sold to its last owner in Alberta, Canada who, at the same time, was the president of the Porsche Club Canada then (http://www.pca-car.org). 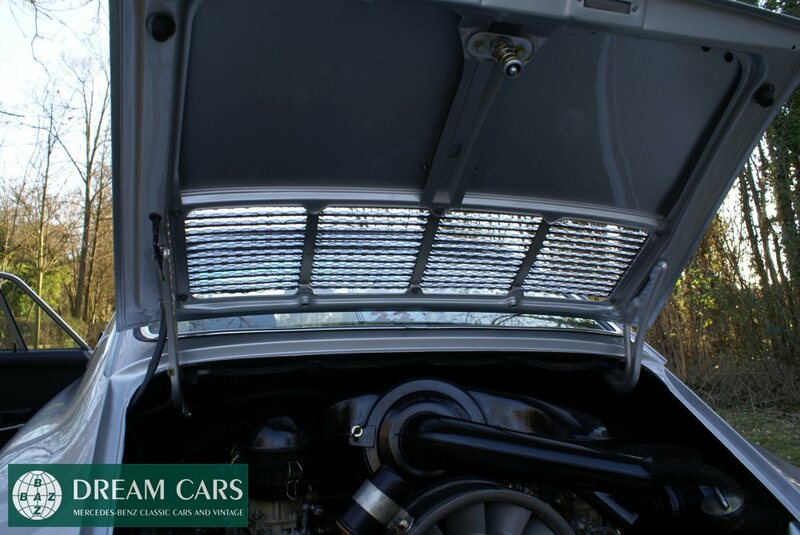 He spent a fortune to bring the car to an astonishing condition technically and mechanically and didn't spare any costs. 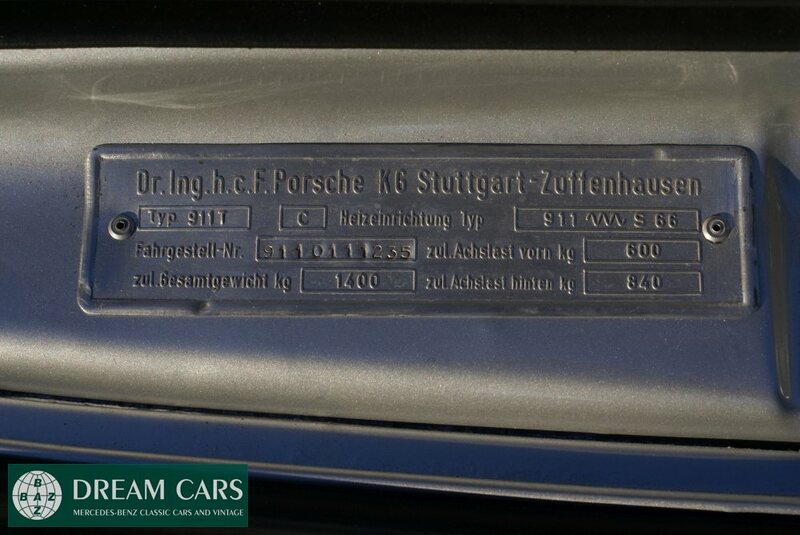 More than 20.000 USD were spent by the president of the club into this Porsche solely for OEM Porsche parts – all receipts and invoices from then available. 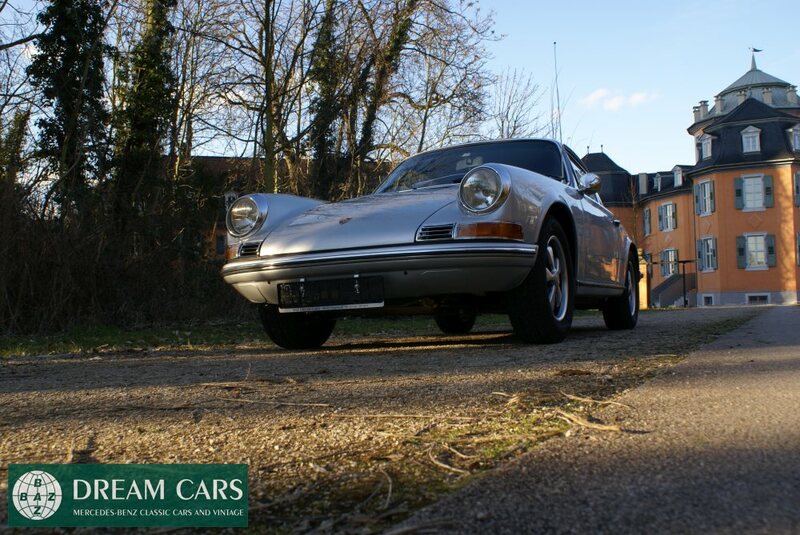 After return to Germany we still decided to finalize the full restoration process of the Porsche, as body and interior works on the car were neglected. 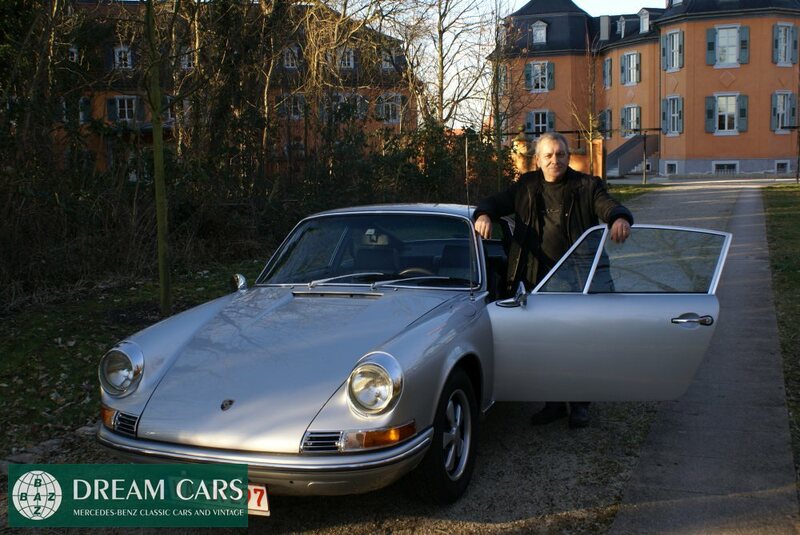 Upon arrival in Germany we started a complete frame-off restoration with an all new German premium paint job in its original color Silver Metallic (Code 8080/325), a complete new interior incl. 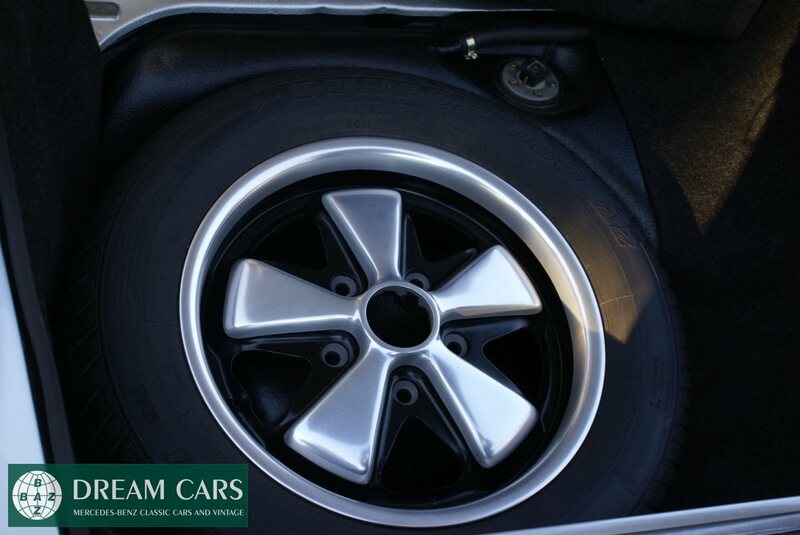 seats and headliner, clutch, flywheel, pressure plate, throw-out bearings, all four calipers, rotors, brake pads and brake hoses replaced, new Koni shocks F & R, new fuel pump, new tie rods, new ball joints, 4 wheel alignment and many many more. 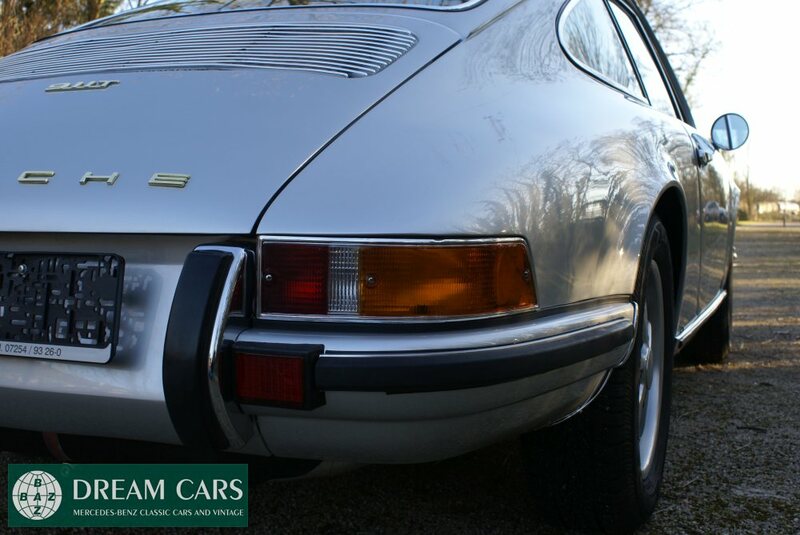 We have hundreds of receipts and invoices available. 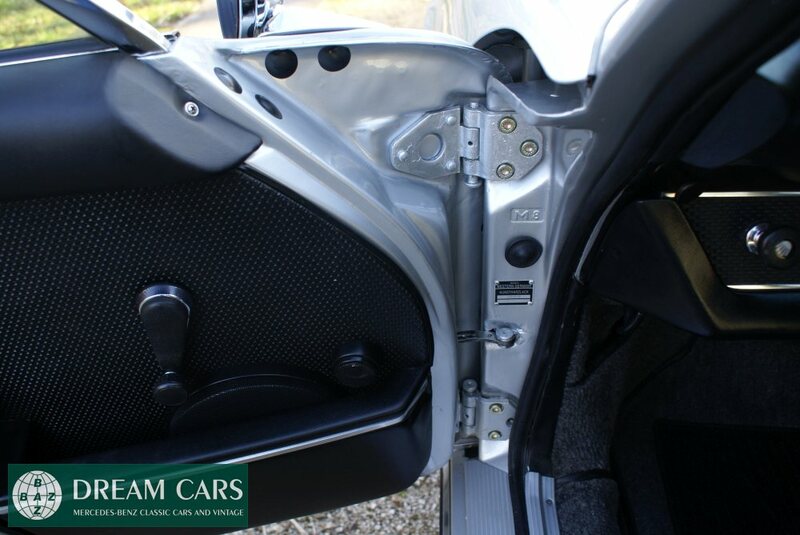 It is absolutely impossible to describe all works done on the car but there is fully available photo documentation (appx. 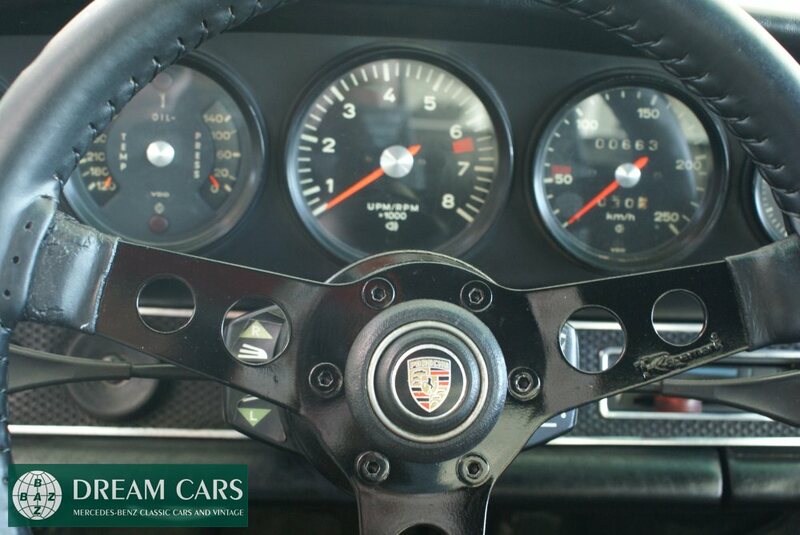 2GB) and all receipts and invoices spent for new OEM parts exceeding 40.000.-€. 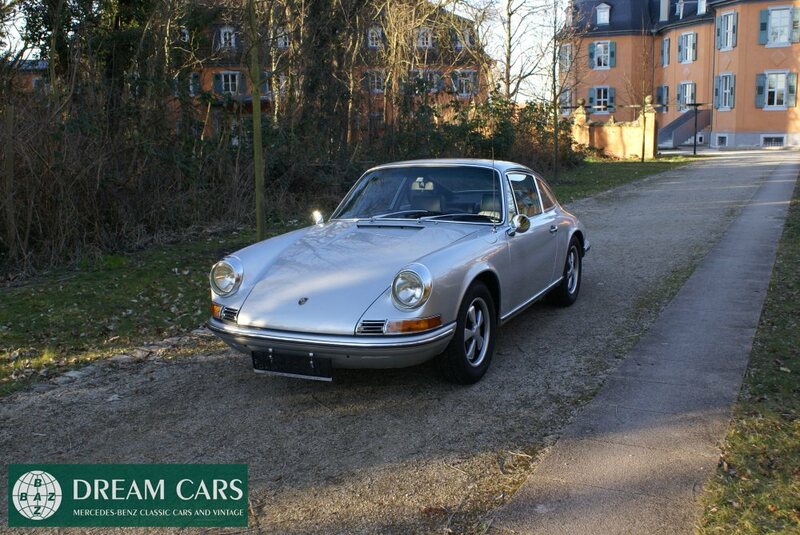 All in all, it doesn’t get any better than this one very often for an affordable price. 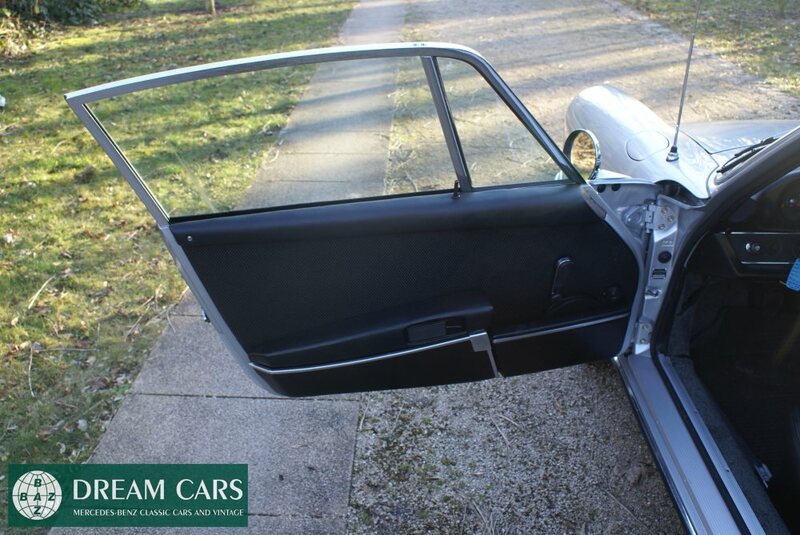 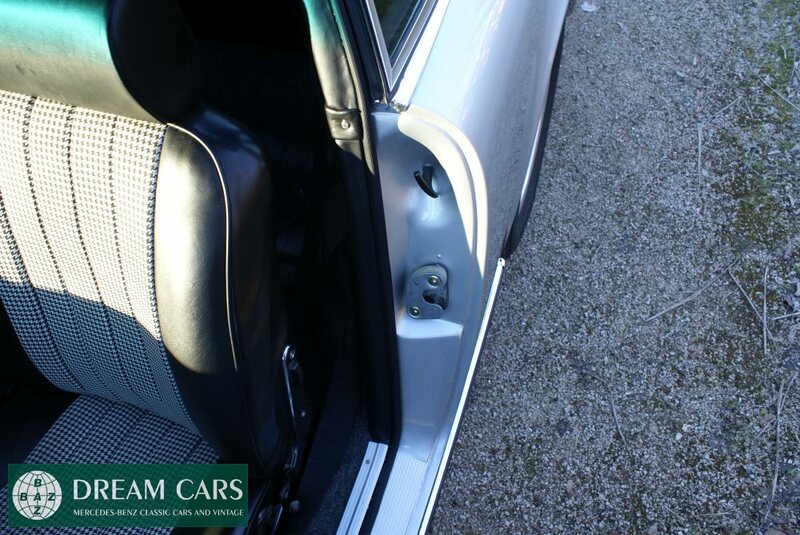 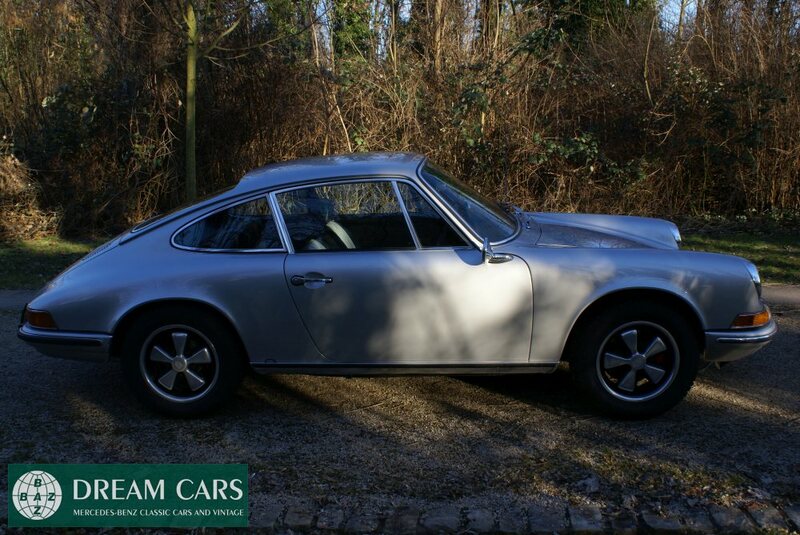 F-Series Porsche 911 in good till very good condition have passed the 100K €uros barrier a few years ago already. 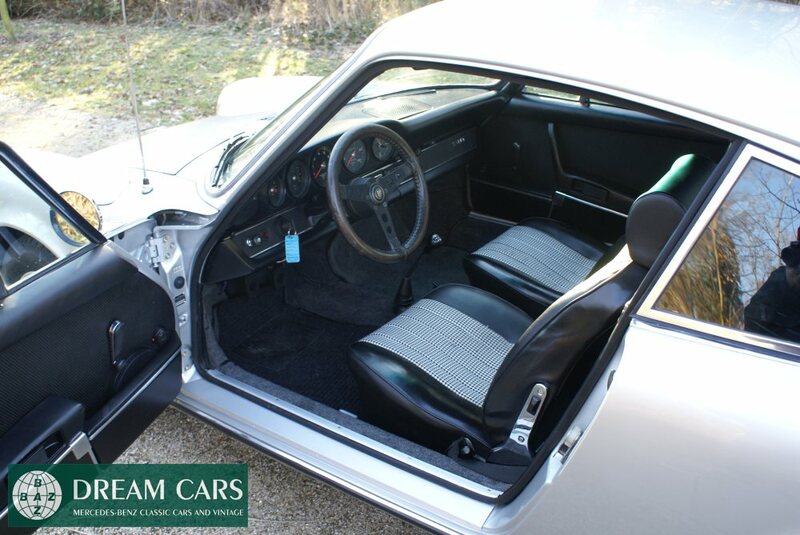 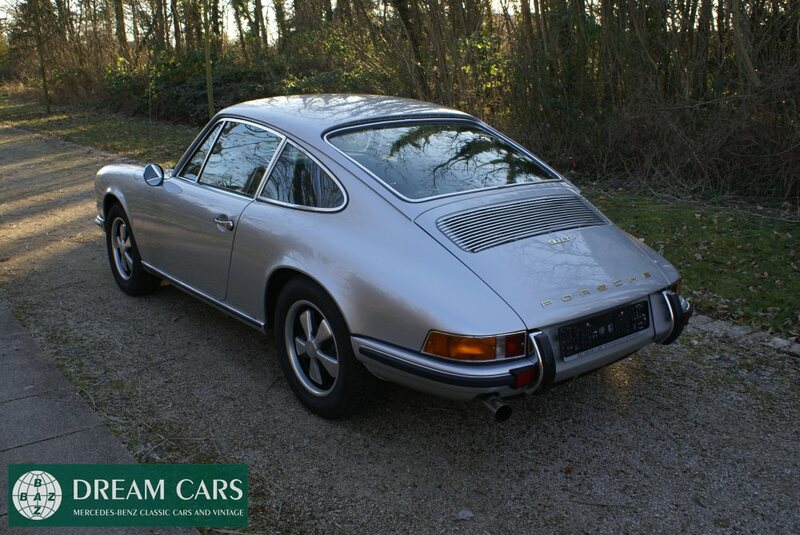 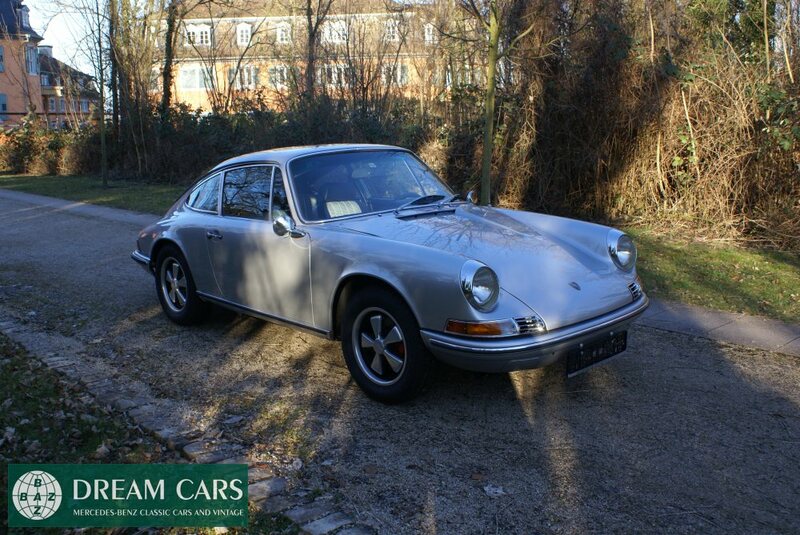 We are proud to offer this investment grade 1970 Porsche 911 T- Coupé to the most astute collector, investor or enthusiast who desires only the most authentic and most original.